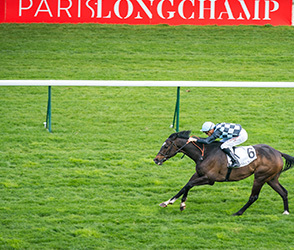 PARISLONGCHAMP IS A MODERN, ELEGANT AND FASHIONABLE DESTINATION. 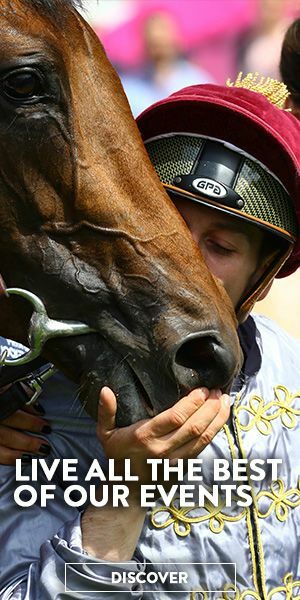 IT’S A DREAM COME TRUE FOR RACING FANS. 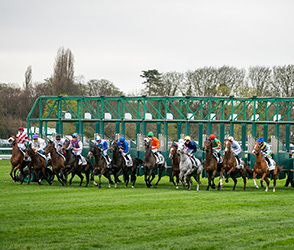 After two years of gargantuan building work, ParisLongchamp racecourse is ready to reopen its gates. 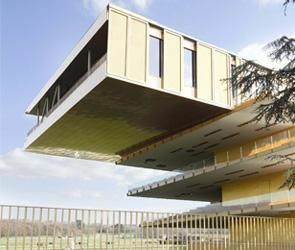 Designed by architect Dominique Perrault, this historic horseracing venue nestled in the heart of the Bois de Boulogne has decided to break with the classic codes of traditional racecourses and open up its grounds to the general public. 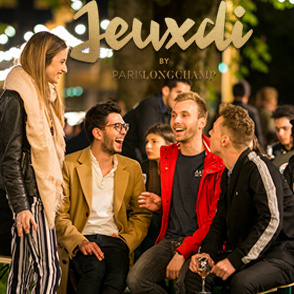 Now boasting a chic open-air café, a 500m2 rooftop lounge with stunning views and an open-air concert venue, the new ParisLongchamp invites Parisians who are looking to escape the urban grind to rub shoulders with racing fans as they enjoy the festive atmosphere, music and gourmet pleasures in this new and unusual social hang-out. 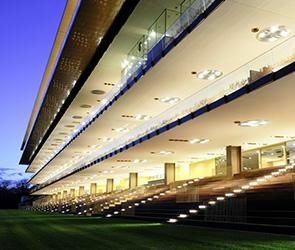 The architect chose to design a 160-metre-long grandstand, topped with a glass building that plays with transparency and perspectives. 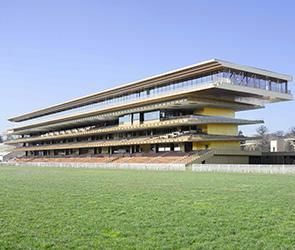 This architectural stance creates viewpoints on both sides of the building, taking in the course, the parade ring and the stables, and offering wraparound views of the spectacle that is played out on ParisLongchamp racecourse. 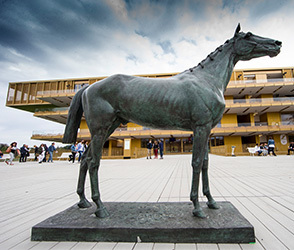 The leaning shape of the grandstand is inspired by the movement of a thoroughbred in full flight. 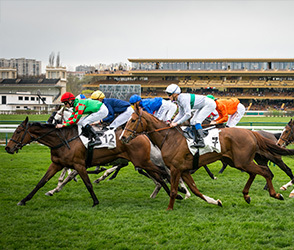 Its colour gives a nod to the autumnal hues that adorn the surrounding area in the month of October, when the season’s most prestigious event is held: the Qatar Prix de l’Arc de Triomphe. 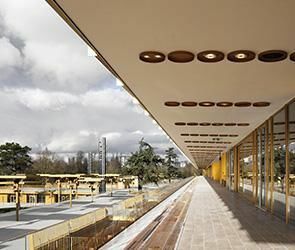 The work, carried out by Bouygues Bâtiment Île-de-France, began in October 2015. 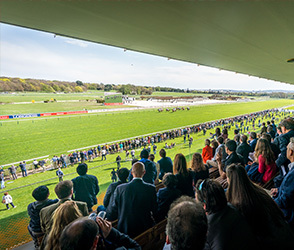 Édouard de Rothschild, President of France Galop, placed the first brick of what would become ParisLongchamp Racecourse on 14th March 2016. 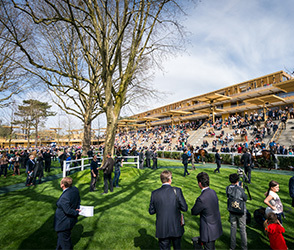 Two years later, an ultra-modern, green and 100% connected racecourse is opening to the public. 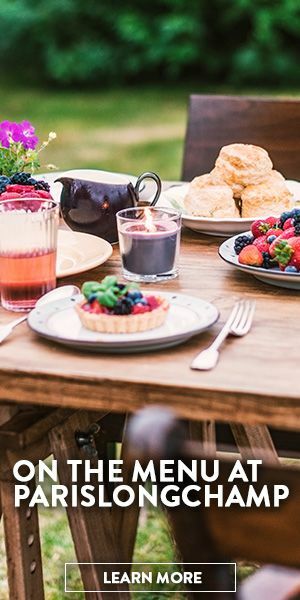 It also adheres to the new requirements for large international cities by creating a permanent site where citizens can get away from the urban environment, meet people and indulge in leisure activities. All of the new buildings adhere to the HQE (High Quality Environmental) standard. 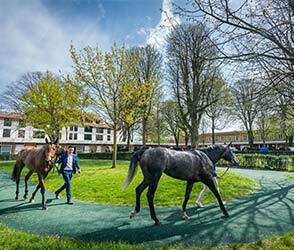 Plenty of attention was paid to ParisLongchamp’s 17 hectares of turf during these two years of building work. The grass was reseeded all over the course and the sprinkler system was upgraded. 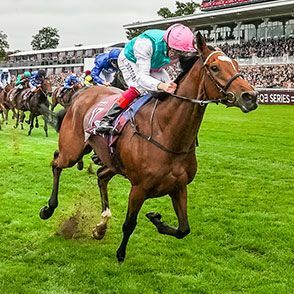 The long home straight – which is renowned for its slight incline that requires a burst of effort in the final furlong – has also been completely redone to ensure that the surface is primed for sporting exploits. 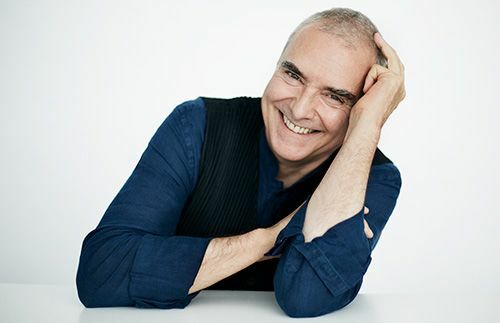 The architect behind the National Library of France, Dominique Perrault has designed many other remarkable projects, such as the Olympic swimming pool and velodrome in Berlin, the extension of the Court of Justice of the European Union in Luxembourg, the Olympic Tennis Centre in Madrid, the campus of EWHA Womans University in Seoul, the Fukoku Tower in Osaka, and the DC1 tower in Vienna. 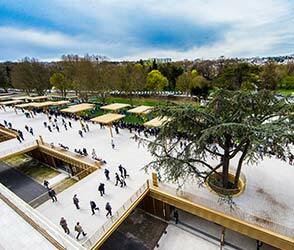 Dominique Perrault also oversaw the Pavillon Dufour conversion in the Château de Versailles.